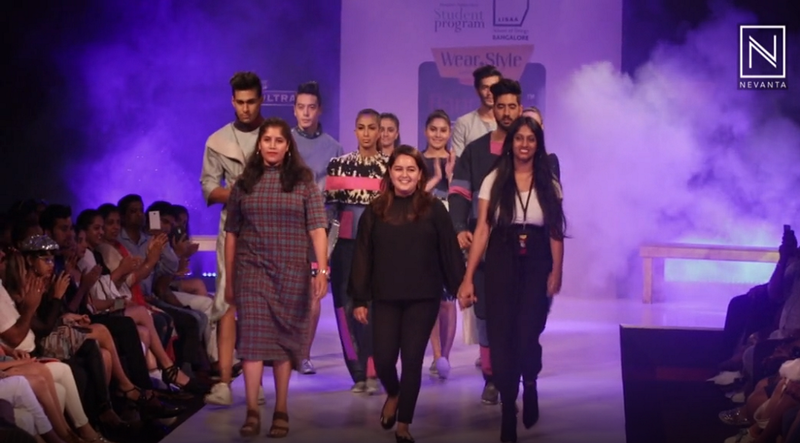 LISAA School of Design showcases its collection at Bangalore Fashion Week Summer Online 2019. Further, the collection shows the use of elements like ruffles and tassels. Moreover, the designer uses recycled denim for his collection. Take a look.